Save yourself time and get more rentals too! Did you know in addition to great software, Easy Storage Solutions also offers Call Answering, telephone, and other management services? "I am so pleased with the level of professional service I receive from Call Advantage. As a small business owner I didn't want to spend all of my time at the office answering phone calls that were from solicitors and especially not leads to potential customers. Call Advantage simplified my life by not missing potential business for my self-storage business by leasing done over the phone and accepting payments from my tenants by credit card. I LOVE Call Advantage and life as a self-storage owner only got better for me and my family." "Call Advantage has been a life saver! 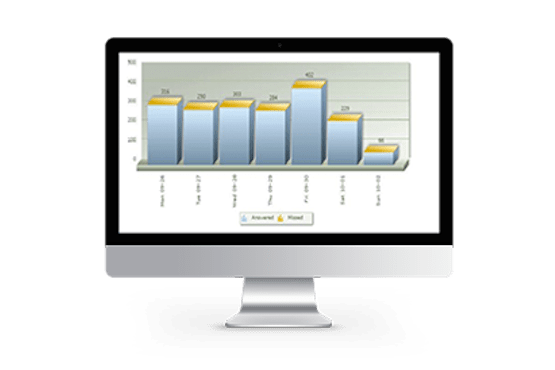 By using this service, I have been able to cut my delinquent accounts by 50% and have freed up my time to be more productive. This service has been professional and has always kept me in the loop if tenants have any issues. I have been able to automate most processes for my facility and do not need a full time employee at the site." Missed Calls Cost You Money! Are you busy with a full time job or running another business? Do you sometimes miss phone calls but can't hire a manager because it is too expensive? Actual Self Storage Statistics indicate that 4 out of 10 phone calls to storage facilities are not answered. Research also shows that only 2 out of 10 callers actually leave a message, instead they hang up and call a competitor. This is a big deal considering 90% of new storage rentals start with a simple phone call. We can help save you time and get you more rentals! Just forward your phone calls for your storage facility to us, and since we have access to your Easy Storage Software we can do everything from quoting prices and renting units, to taking payments and processing move outs. It is like having a manager for a fraction of the cost! 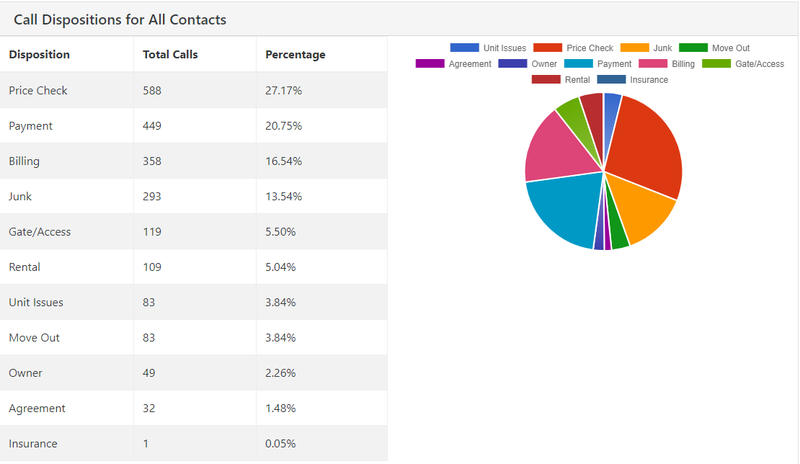 We can also get you a new local phone number for your business, place outbound collections calls to past due tenants, mail monthly invoices and past due notices, and help with data maintenance in your software. 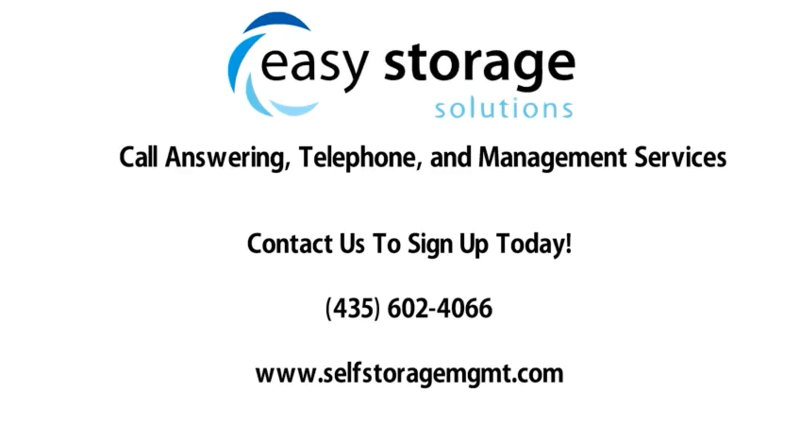 Send me information on Easy Storage Call Management Services!